Set in the business park of La Meinau, a 5-minute drive from Illkirch Innovation Park, ibis Strasbourg La Meinau is a 24-hour reception hotel with a snack bar. The air-conditioned rooms have a satellite, LCD TV. Featuring free WiFi throughout the property, ibis Strasbourg La Meinau offers pet-friendly accommodations in Strasbourg, just 1.7 miles from Strasburg History Museum. Guests can enjoy the on-site bar. Private parking is available on site. All rooms are fitted with a flat-screen TV. The rooms are equipped with a private bathroom fitted with a bathtub. You can play pool at the hotel. The 'Petite France' is 1.7 miles from ibis Strasbourg La Meinau, and Strasbourg Cathedral is 1.8 miles away. The nearest airport is Entzheim Airport, 6 miles from the property. 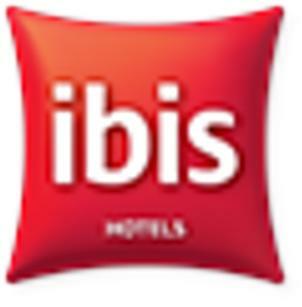 These are general hotel policies for ibis Strasbourg La Meinau. As they may vary per room type, please also check the room conditions.